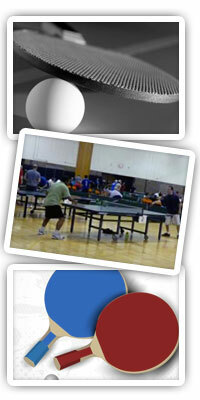 Come learn, practice, and refine your skills, games and tournament play are the focus of the table tennis club. The club is for players with various skill levels. 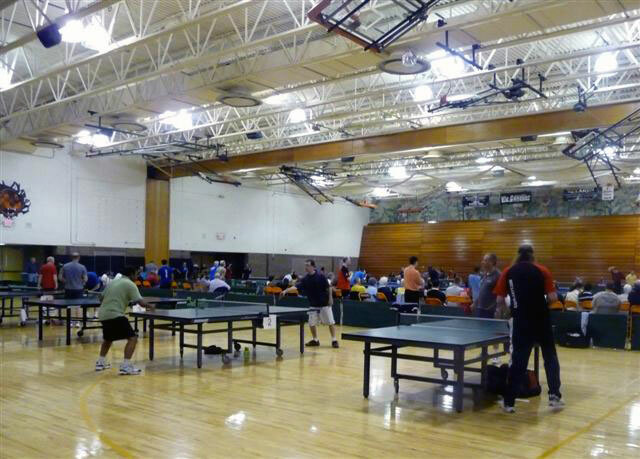 For more information, please visit fenttabletennisclub.com or call Jerry at 810-735-7352. All ages. Children 14 years and under must be accompanied by an adult.